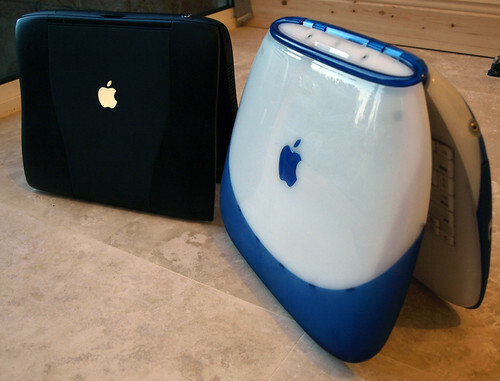 I agree - the iMac G4 is my favorite design of all time. 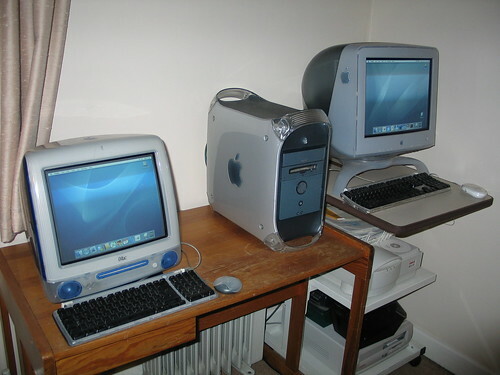 In fact, the G3-G5 era was a special one. 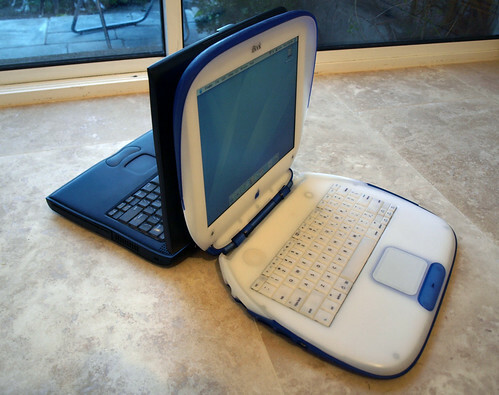 It set a new design standard, it kicked off Apple's comeback, and it was so darned sweet-looking. 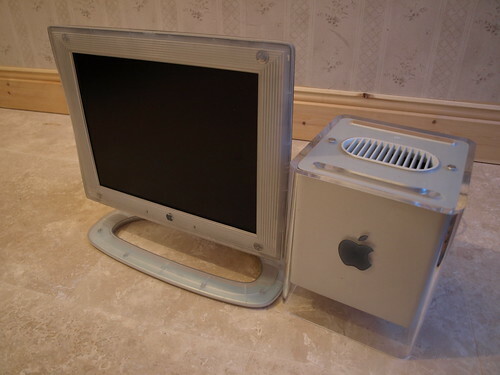 Doesn't anyone think that most of apple's designs are just fugly? They are getting more neutral as time passes, but those older ones? Ugh. "Apple Answers the FCC’s Questions"